The dismal state of maternal healthcare in the U.S. is alarming. Women are more likely to die from pregnancy and childbirth related issues in our seemingly industrialized nation than any other developed country. And, as we’ve reported right here on Mother, black mothers are 3 times more likely to die than white mothers. The stats are sobering and astounding and Christy Turlington Burns has made it her life’s work with her organization Every Mother Counts to shine a light on these facts and help women around the world get improved access to maternal health care. Just yesterday Every Mother Counts released its fifth installment in its Giving Birth in America series, with Giving Birth in America: California, a short film now streaming on CNN.com (view it over here), that highlights the only state in the U.S. that has dramatically reduced maternal deaths. Through developing clear, step-by-step approaches to preventing, identifying, and treating complications, the Golden State has recently cut its maternal mortality ratio in half. However, not all women are served equally in California, with the state’s large undocumented immigrant population (the biggest of any state) facing substantial barriers, especially under the current administration. With this dichotomy in mind, the most recent film follows a pregnant farm worker’s experience getting care at a community health center in Watsonville, California (a.k.a. the “Strawberry Capital” of the U.S.), Salud Para La Gente. 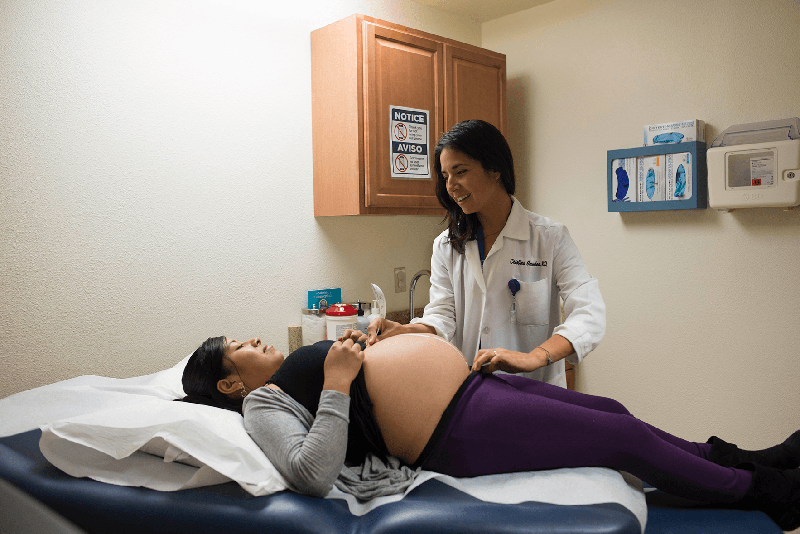 The film also takes a close look at Dr. Cristina Gamboa, an obstetrician working at Salud Para La Gente whose parents and grandparents were also farmworkers in central California. 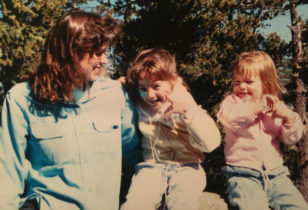 Directed and produced by Clancy McCarty and executive produced by Turlington Burns, Giving Birth in America: California highlights what’s working in California, and also the strides that still need to be made socially and politically to protect more women and children going forward. Watch a trailer of the new flick below, and view it in its entirety over on CNN.com. And be sure to check out the previous Giving Birth in America films on Montana, New York, Florida, and Louisiana, to get a glimpse into state-specific issues that are contributing to the overall maternal health crisis in the United States. 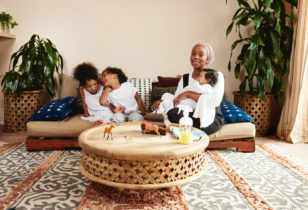 For more on Christy Turlington Burn’s inspiring and vital work with Every Mother Counts, read our one-on-one interview with her right here.